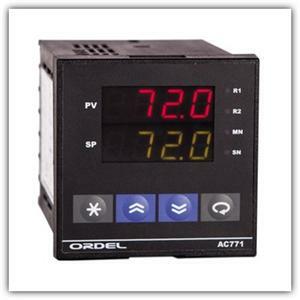 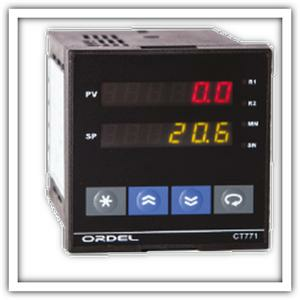 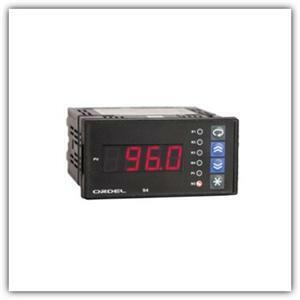 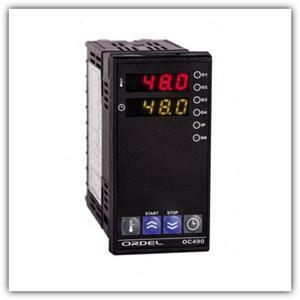 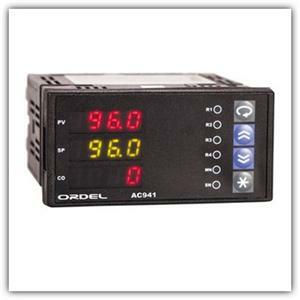 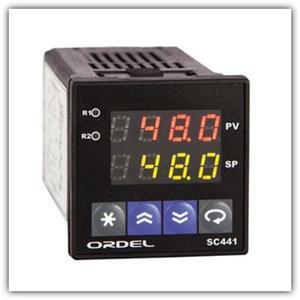 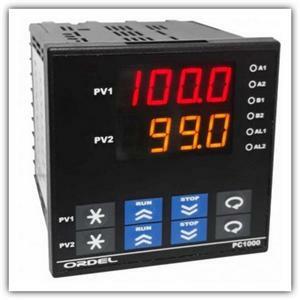 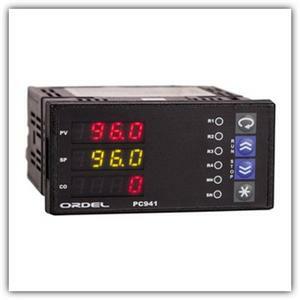 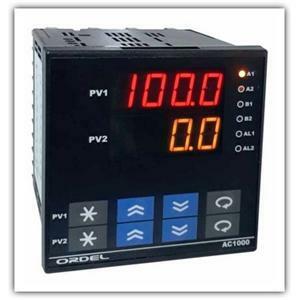 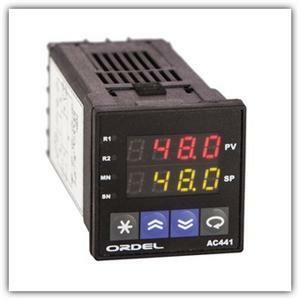 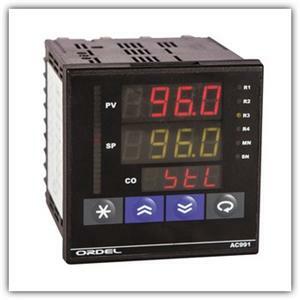 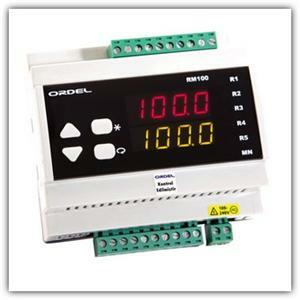 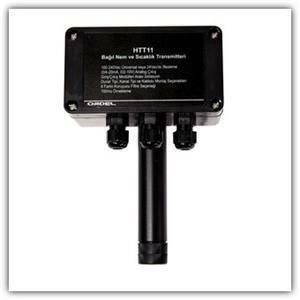 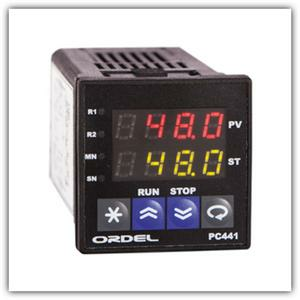 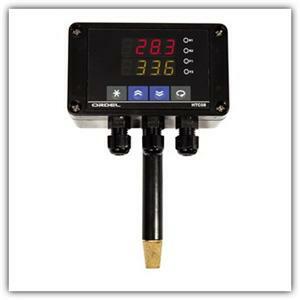 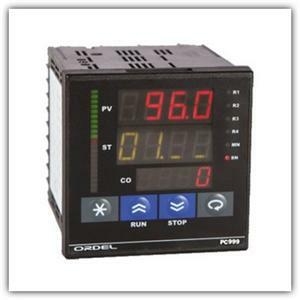 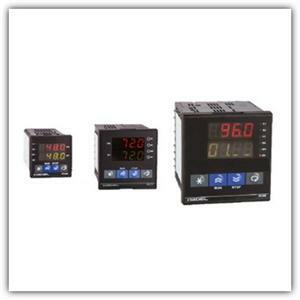 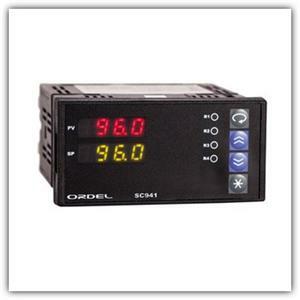 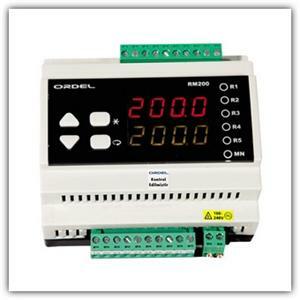 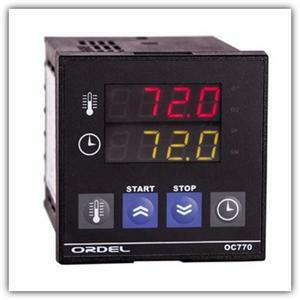 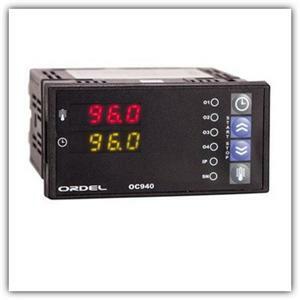 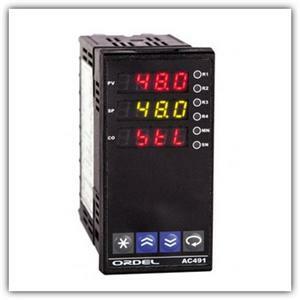 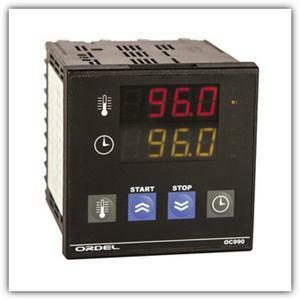 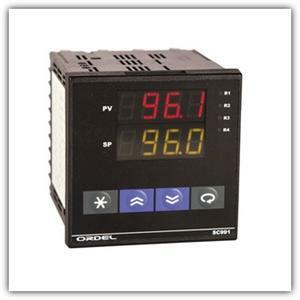 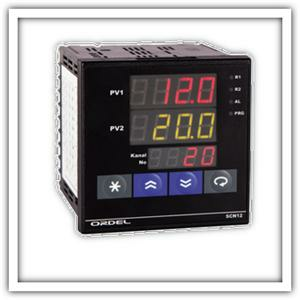 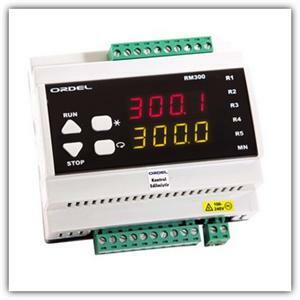 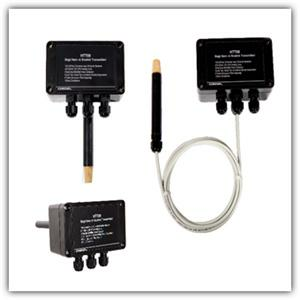 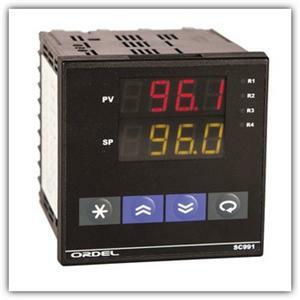 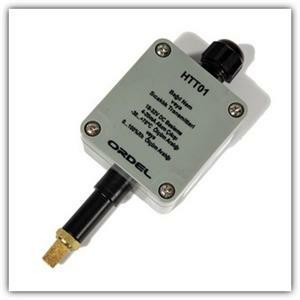 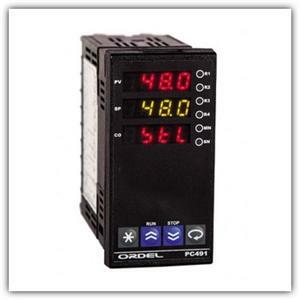 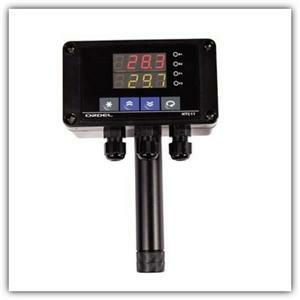 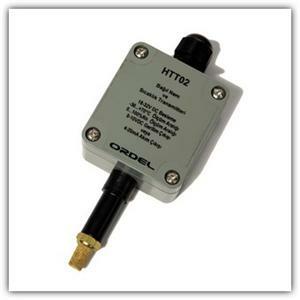 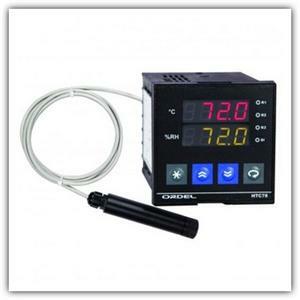 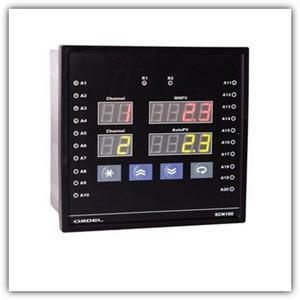 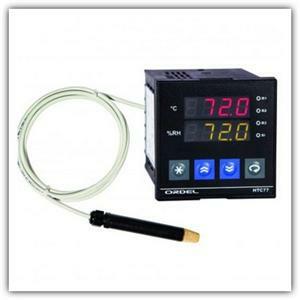 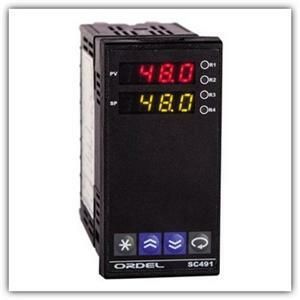 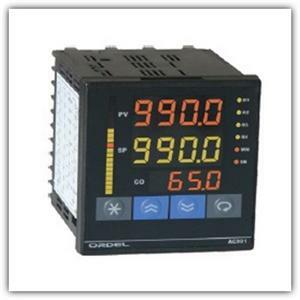 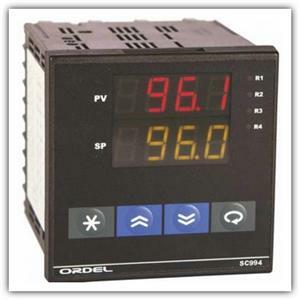 SC991A Model devices are designed to measure and control many process variables in industrial environments. 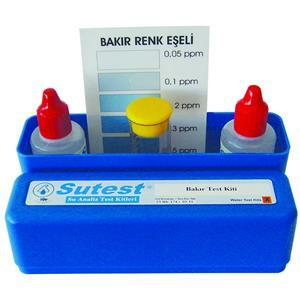 Maximum Copper Level in Water: Should not exceed 1.3 ppm. 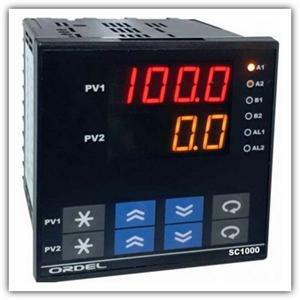 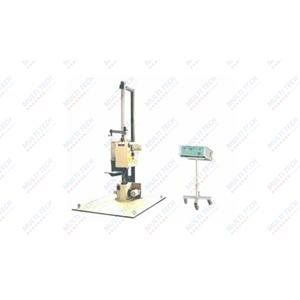 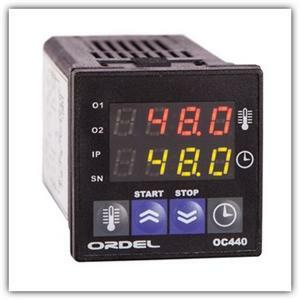 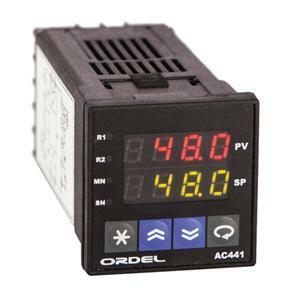 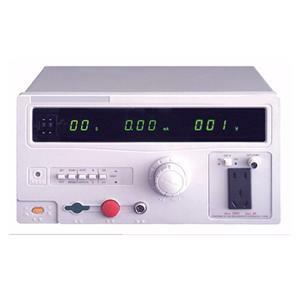 It is designed to measure the leakage current generated by the electrical equipment and flowing through the earth conductor.